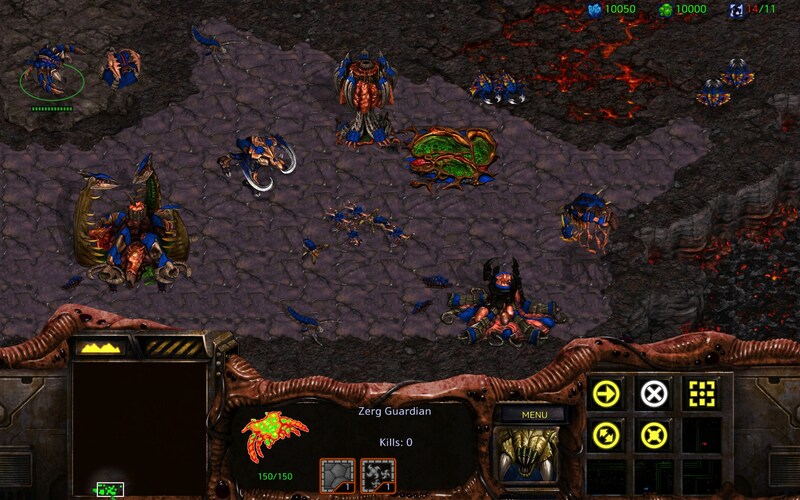 If you're going to have a StarCraft: Remastered LAN Party tonight, Blizzard is having a contest to give you free pizza. 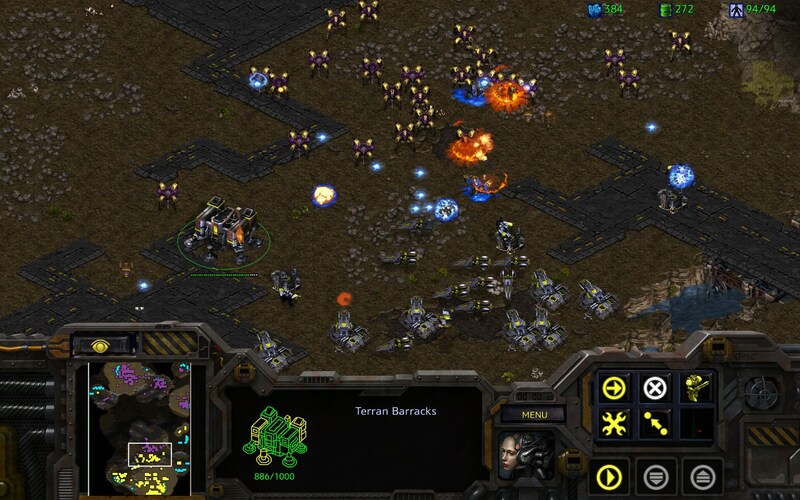 Blizzard is launching StarCraft: Remastered at 2 PM ET time today. 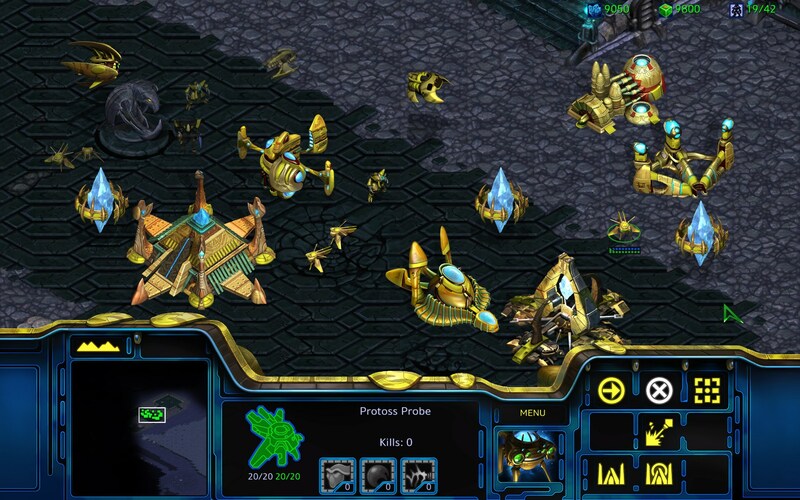 If you've been playing StarCraft for years, you've probably participated in at least one LAN party. 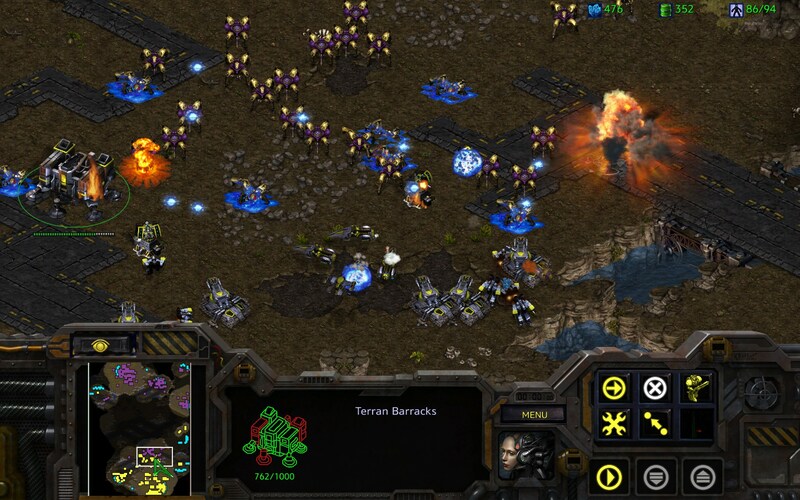 Blizzard knows that, and it's sponsoring a contest for those folks holding LAN parties tonight to play StarCraft: Remastered. What are they giving away? Free pizza, of course! All you have to do to get a shot at winning free pizza for your LAN party is take a picture of your StarCraft LAN party tonight. 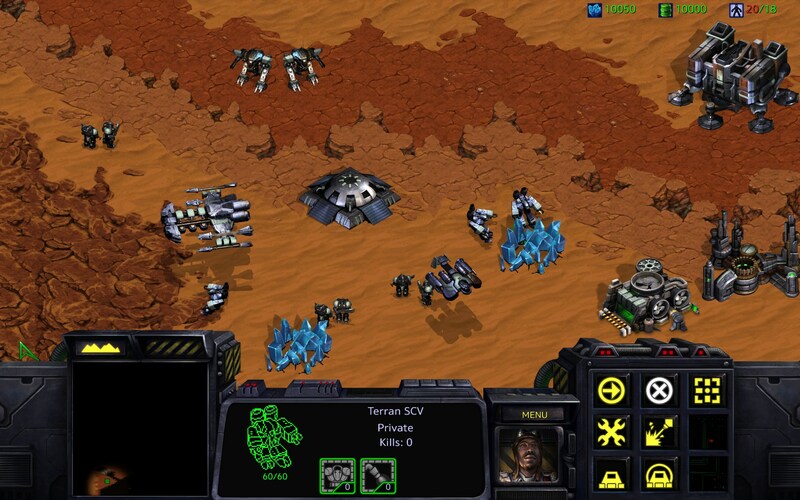 Post the photo on Twitter with the hashtag "StarCraftMePizza." Once you've done that, you're entered. Blizzard will find its favorites, and will contact you via Twitter Direct Messages to get your information to send you pizza. Blizzard warns, "Don't ignore in-coming transmissions from us." The company also points out, "Please keep in mind though, we have limited minerals and gases, and we will have to select only several bases to send our pizza dropship." 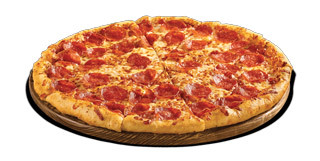 The pizza party will run from 6 PM ET to 9 PM ET tonight. You can find the official rules here. It is a nice intension but in my opinion he would have made this game more accessible in terms of gameplay for newcomers and not just a simple facelift. But at least the original version is gratos.